Altea holidays take you to the sunny coast of Spain's Costa del Sol. Lying between the lively resorts of Benidorm and Calpe, Altea offers a measure of peace and relaxation not found in its near neighbours. This makes it a very appealing resort as those who wish to relax by day and party by night, do not have far to travel. A one time fishing village, Altea retains its traditional atmosphere. It is a picturesque town framed by the Bernia Mountains and washed by sparkling Mediterannean waters. The old town sits back from the beach in an elevated position with cobbled streets winding their way up the hill to the Nuestra Senora del Consuelo church and the main square. Both the old town and the coastal strip are filled with bars and restaurants catering for all tastes. Hotels and apartments offer good accommodation and satisfy most budgets. The pebbled beach provides a range of water sports for the more active guest. While nightlife is low key, high octane entertainment is only a taxi ride away. Shopping is more than adequate and provides for all your needs. Holidays to Altea can be enjoyed at any time of year as the winters are mild and the summers hot. Temperatures reach the low thirties at the height of the season. Several low cost airlines fly to Alicante and Valencia from regional airports. Check to see if there is a service from your own local airport. The transfer times to Altea are seventy and one hundred minutes respectively. If you are looking for a bargain break by the sea where the sun is guaranteed to shine, a low cost Altea holiday may be just the ticket. Searching through internet pages looking for the best deal can be time consuming. 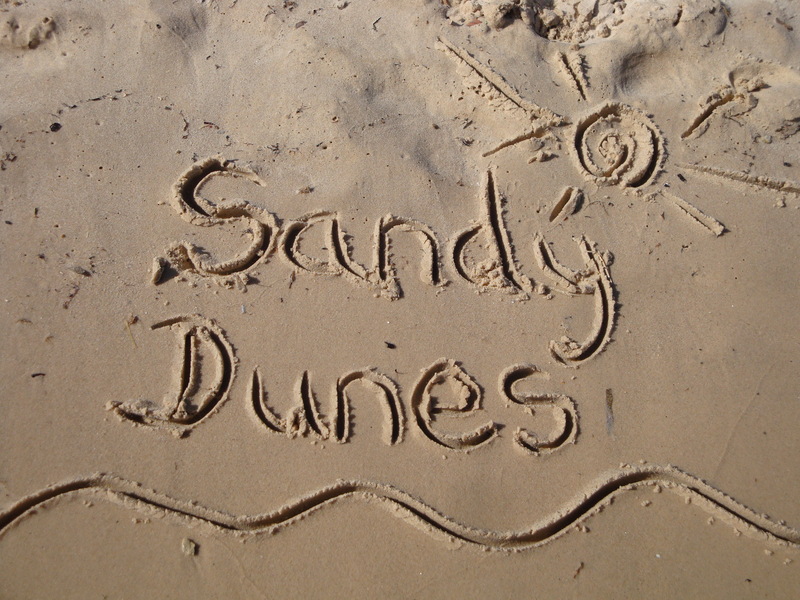 At Sandy Dunes Holidays we can help you save both time and money. We are a price comparison site with access to the cheapest offers from more than three dozen travel companies, including some of the market leaders. Since all are competing for your booking, you are sure to get value for money. All it takes is one quick search. Simply enter your dates, your point of departure and your destination and within a matter of seconds we'll show you the Altea holiday that costs the least. To secure the holiday, make the call and book. Since offers change on a daily basis, if you wish to avoid disappointment, ring today. Find the best school holiday deals at a fraction of high street prices.